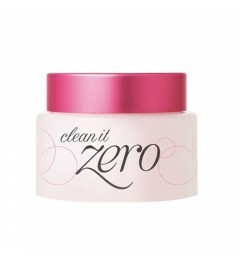 Perfectly removing even heavy, tenacious makeup with the mild cleansing ingredient of papaya extract! 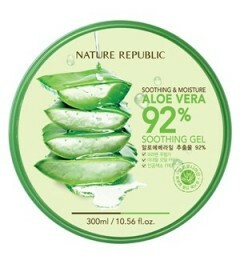 Soft sherbet-like formula provides a quick & easy all-in-one one-step cleansing without irritating the skin! 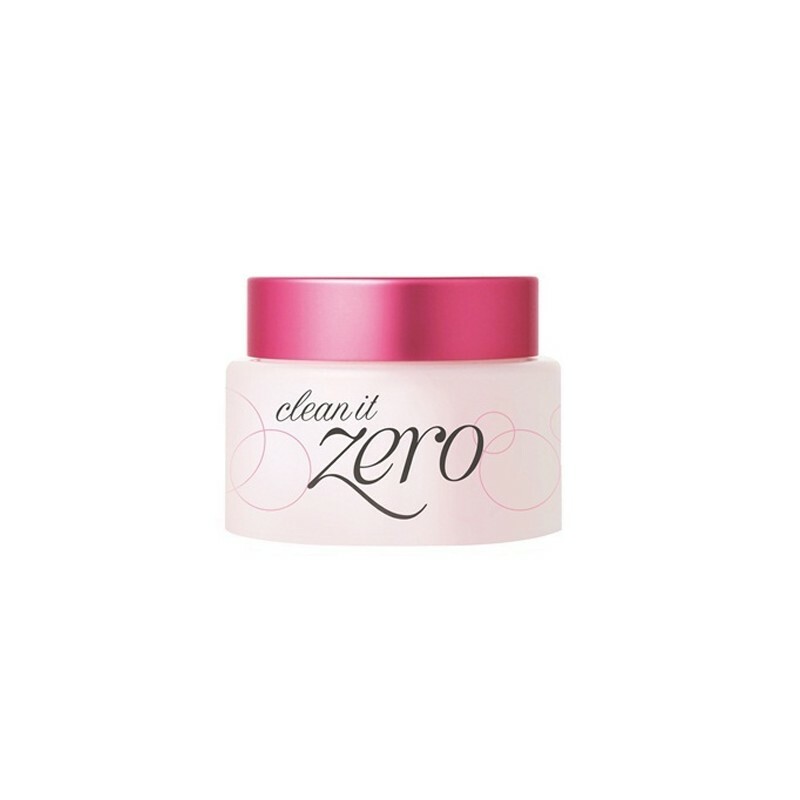 Not just a makeup-removing agent, but also as the first skincare tool to keep your skin in its best condition, giving multiple pre-skincare benefits of clearing debris, tightening pores, re-hydrating and softening fatigued skin. Gives a gentle massaging benefit as rolling the formula using circular motions on skin, promoting better absorption of active ingredients immediately into the skin. With the firm and viscous texture, it doesn't melt down easily as on contact with your fingers, so it's hygienically useable. To use : Use the spatula to take a small amount and massage gently in circular motions. Rinse well with lukewarm water, or use tissue to wipe off the balm with gentle stokes.